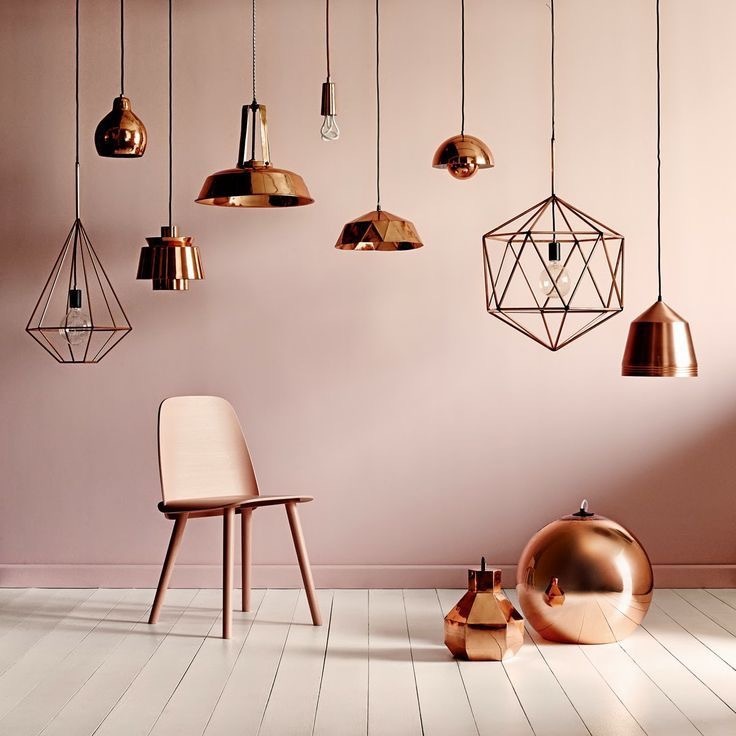 Rose gold has made it’s comeback in a massive way – in everything from jewellery and watches to clothing and interior design. 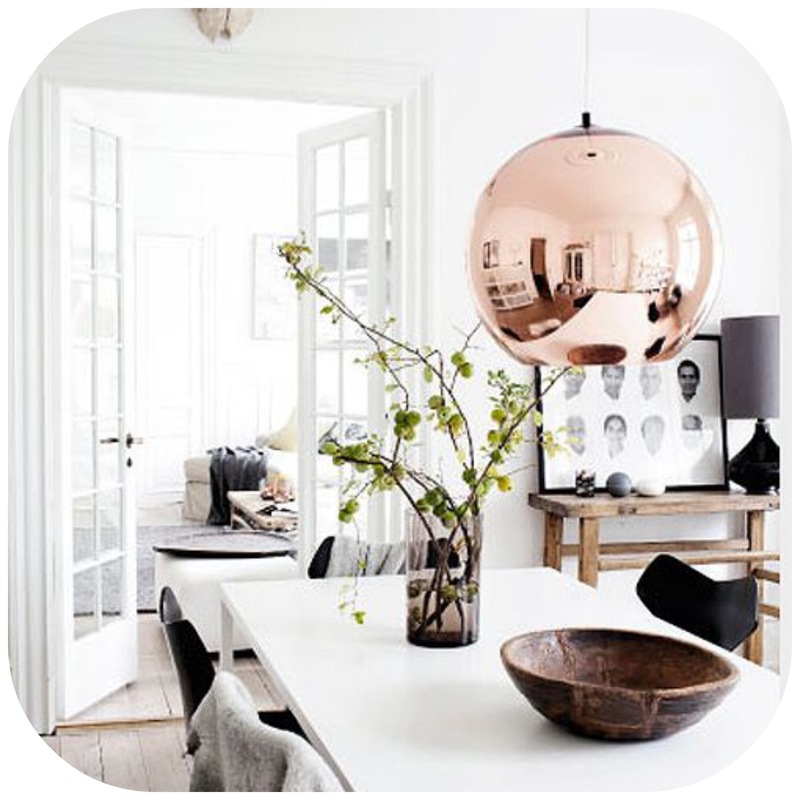 Warm rose gold tones blend well with a variety of colours and can be used to compliment either a bold, masculine look or a soft, feminine vibe. 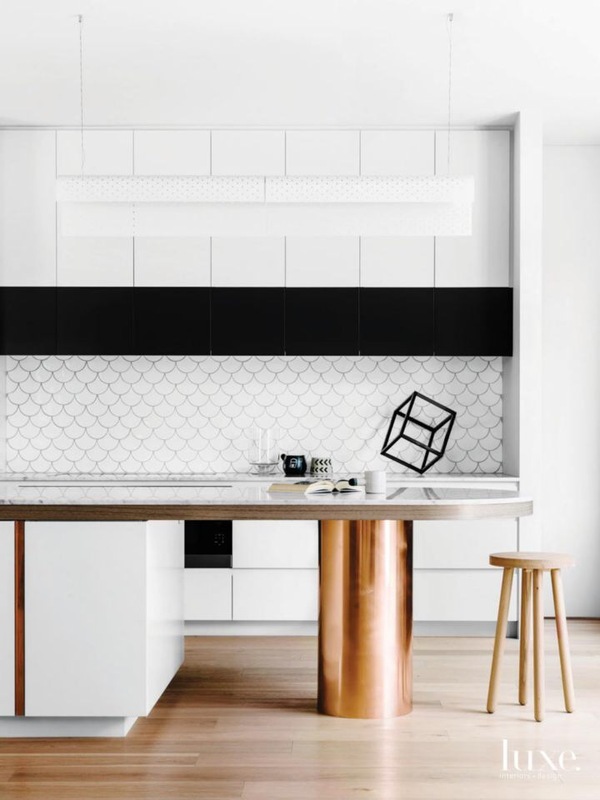 If you’re considering adopting this trend for your home this year, read on to discover the best ways to integrate this trend within your home. 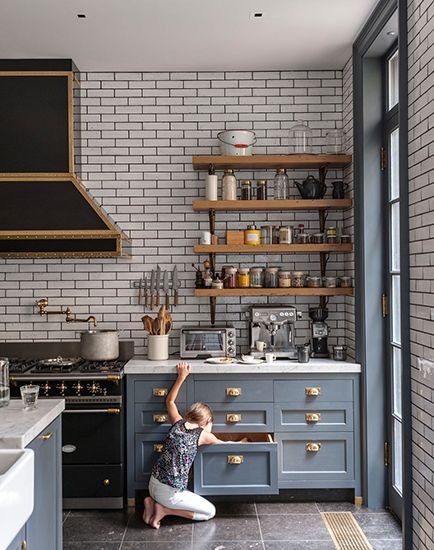 Obviously, a 10-20k price range is not in everyone’s budget however, this kitchen trend is coming in strong with most manufacturers. 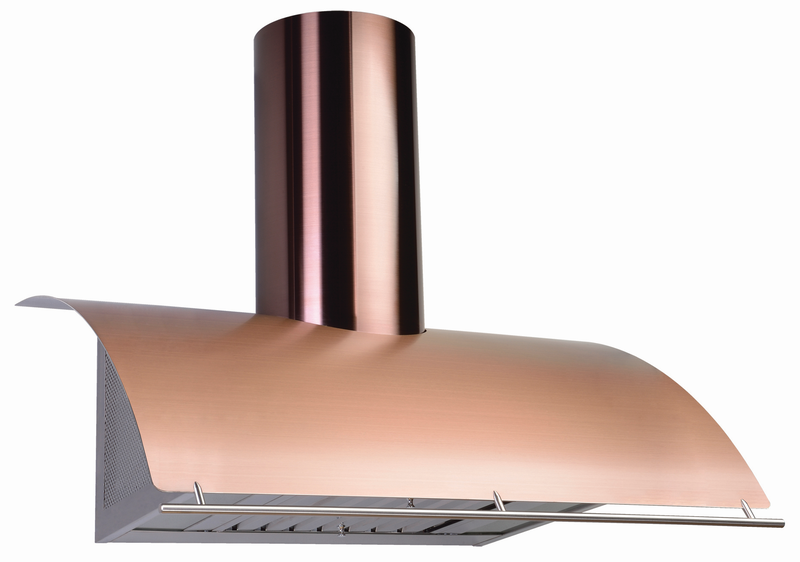 Whirlpool is launching their Sunset Bronze color,. 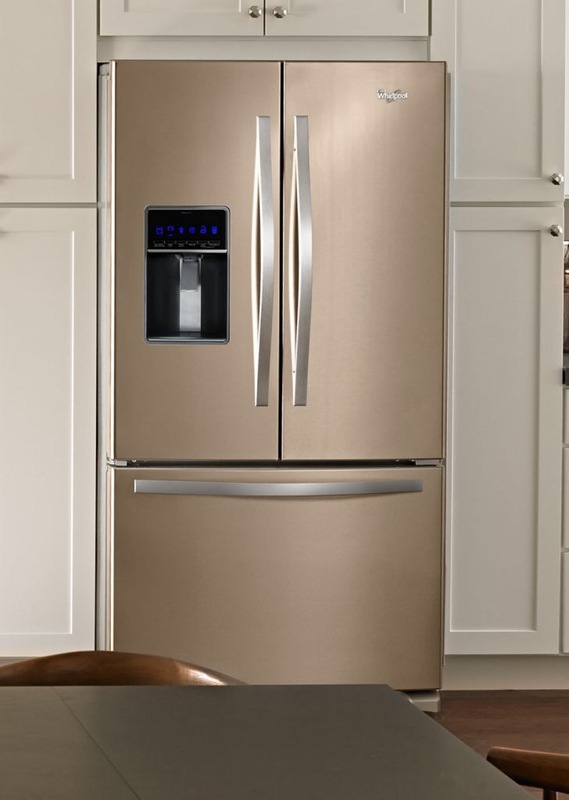 Say “good-bye” to the standard stainless steel package in the kitchen. 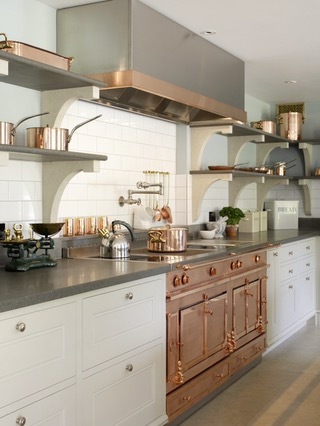 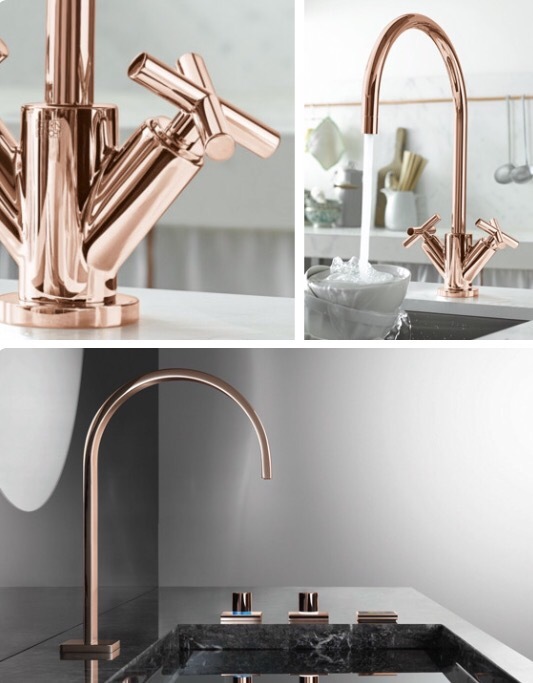 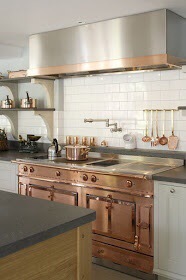 Forward thinking kitchens are mixing metals and still looking strong with copper and unlacquered brass. 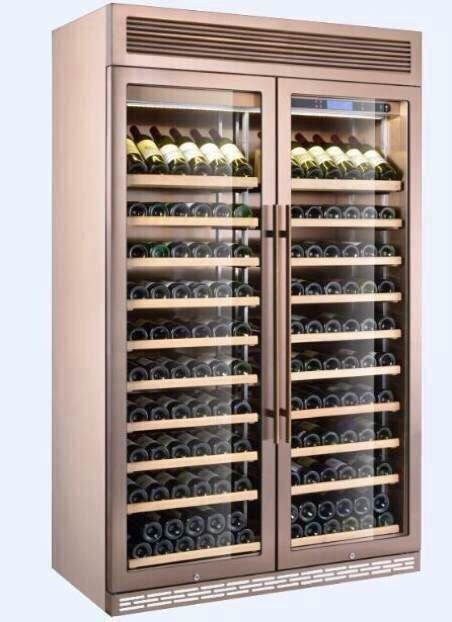 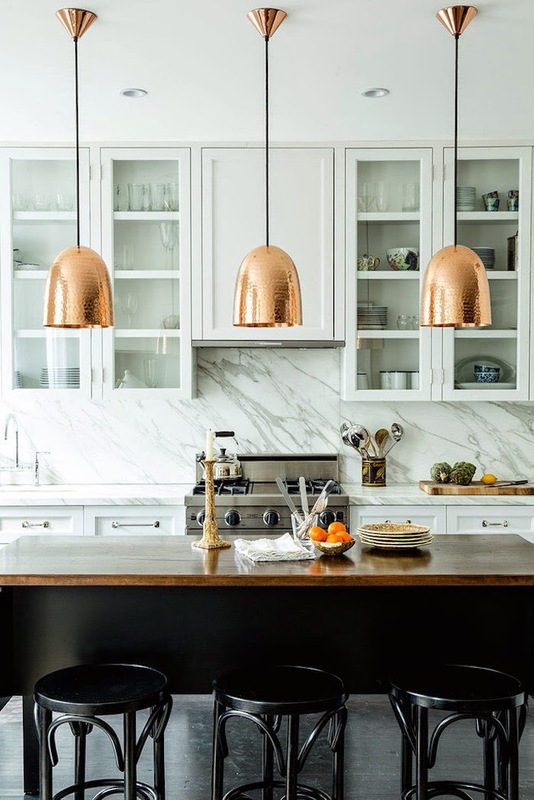 If you’re all set with your appliances, you can mix in some metals through lighting, cabinet hardware and barstools.